Up in the clouds, planes are doing more than just flying. While you catch up on movies or take a snooze, sensors are quietly collecting information on thousands of different aspects of your flight—terabytes of data that will help airlines carry out predictive maintenance, optimise fuel consumption and plan the best flight routes. But there’s a catch. In practice, limited connectivity between aircraft and the ground means that this data cannot be streamed in mid-flight, leaving airlines unable to analyse and take advantage of the information in real time. In the near future, however, planes might be able to tap into a network of nanosatellite-mounted lasers to transmit data over long distances, a thousand times faster than radio waves. “There are 100,000 flights globally every day, and we could connect all of them in real time. 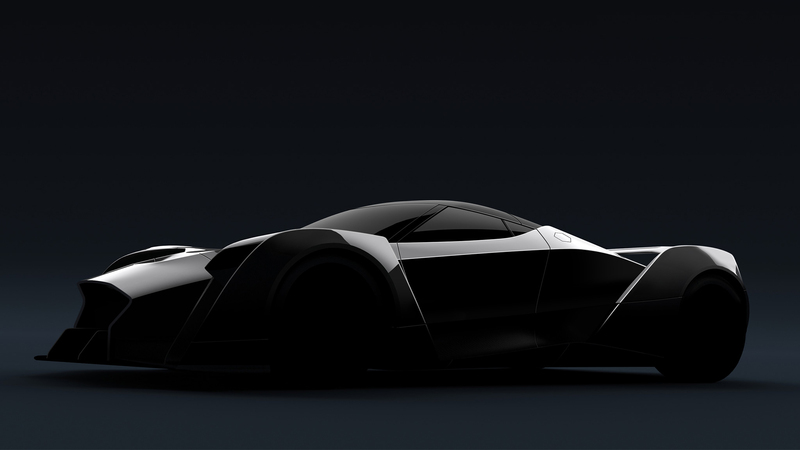 This would create a market worth billions of dollars that would never exist with any other technology,” said Mr Rohit Jha, co-founder and CEO of Transcelestial Technologies, the Singapore-based startup working to build this laser communications network. 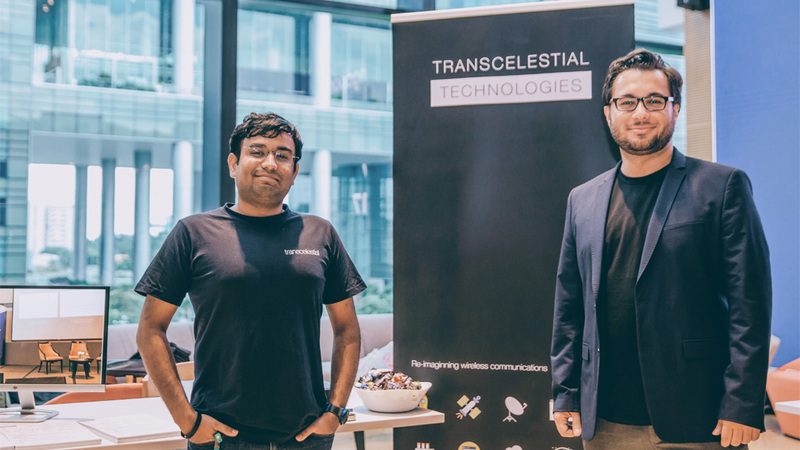 Transcelestial is one of a growing number of space tech companies that have established themselves in Singapore, despite the fact that the city-state has never had a national space programme. With technologies such as artificial intelligence, robotics and nanosatellites becoming cheaper and more accessible to smaller players, entry barriers to a field once considered the sole preserve of large government space agencies have been dramatically lowered. The past two years have seen a steady inbound interest from local and foreign space companies keen on partnering Singapore in space,” says Mr Jonathan Hung, president of the Singapore Space and Technology Association (SSTA), the country’s leading business association for the sector. 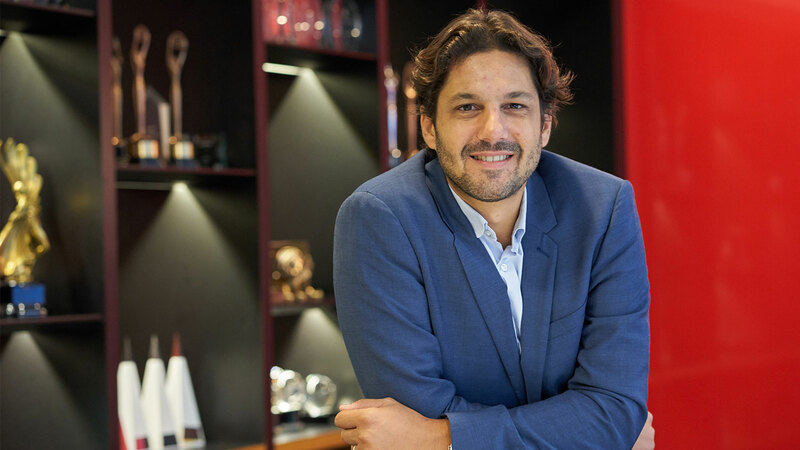 “That, coupled with our local companies steadily progressing and internationalising, demonstrates an ecosystem that has the right ingredients. An alumnus of the Entrepreneur First (EF) Singapore programme, Transcelestial got its start at SGInnovate’s 32 Carpenter Street premises; the growing company has since moved into a renovated Chinatown shophouse not too far away. Transcelestial is on track to launch its first nanosatellites in mid-2019, says Mr Jha. In the long term, in addition to upgrading aircraft connectivity, it also hopes to supply space exploration efforts—lunar bases, Mars colonies and asteroid mining operations, for example—with extremely high-bandwidth connections. But in the meantime, Mr Jha and his team have discovered a considerable demand for their technology on the ground. Transcelestial’s lasers can also be mounted on Earth-bound structures such as buildings or towers, cheaply and conveniently linking them into a high-speed network. The company is now working with South Korean telco SK Telecom on efforts to deploy 5G connectivity in Seoul. The collaboration was facilitated through the Facebook-backed Telecom Infra Project (TIP), an open-source consortium aimed at developing next-generation network connectivity. 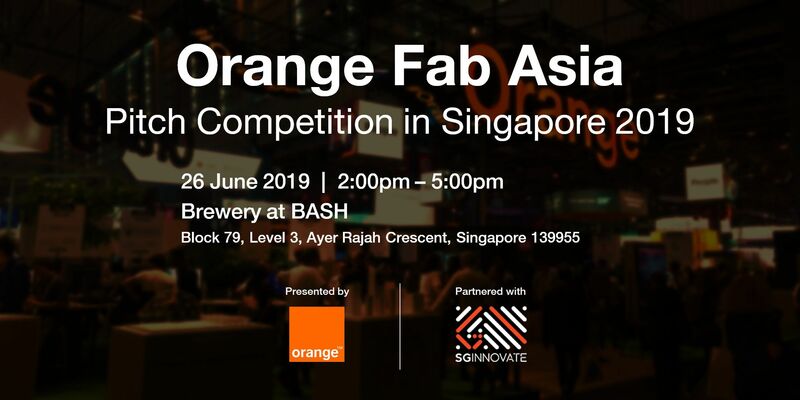 Back home in Singapore, Transcelestial is also running a trial to link large numbers of closed-circuit televisions, which require high-bandwidth connections. “There's a massive requirement [for our technology] even on the ground, and so we can actually start making revenues early on. That keeps our company afloat and also helps us build our satellite tech,” says Mr Jha. There is one particular aspect of its satellite technology that Transcelestial is working to improve—pointing accuracy. For them, this refers to the feat of pointing a satellite-mounted laser traveling at seven kilometres per second onto a small ground telescope, from hundreds of thousands of kilometres away. If a person is living in Tokyo, they should be able to hit a small window in Singapore with our laser technology,” explains Mr Jha by way of analogy. Through a combination of hardware and software corrections, his team can now point lasers to within 10-4 of a radian (a unit of angular measure); their goal, however, is to get this down to 10-6 of a radian, or what is known in the industry as microradian accuracy. Those final two orders of magnitude will be exponentially more difficult to whittle away, says Mr Jha; nevertheless, the team will attempt to do so in trials of drone-mounted lasers scheduled for early 2018. Also dealing in nanosatellites as the tools of its trade is Spire Global, a San Francisco-headquartered data analytics company which established a Singapore office in 2014. Spire currently has a network of some 40 nanosatellites, which it uses to capture a wide range of different data types, including images, radio messages, weather information and shipping positions. This network is growing steadily, with about six new eyes in the sky being launched each month. Spire’s constellation covers all of Earth 100 times every day, collecting maritime, aviation, and weather data where no one else can,” says Mr Peter Platzer, the company’s CEO. 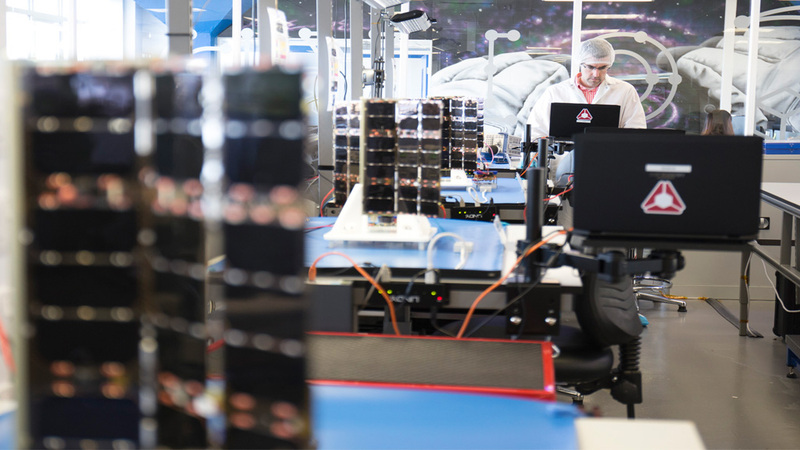 “In addition to the benefits for coverage, having many small satellites means that customers enjoy the benefit of an incredibly robust and resilient data service, and one that is continually upgraded. 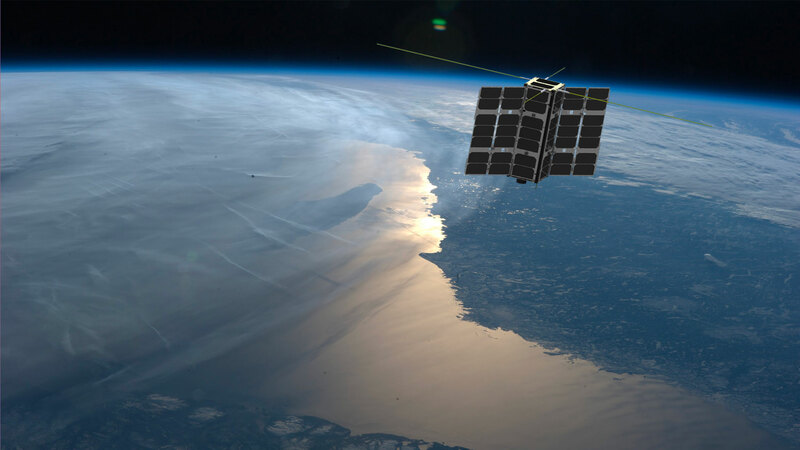 The satellite data is then run through Spire’s data analytics platform, which generates insights for the company’s diverse group of customers—startups, Fortune 500 companies, governments and non-profit organisations from a variety of different sectors. 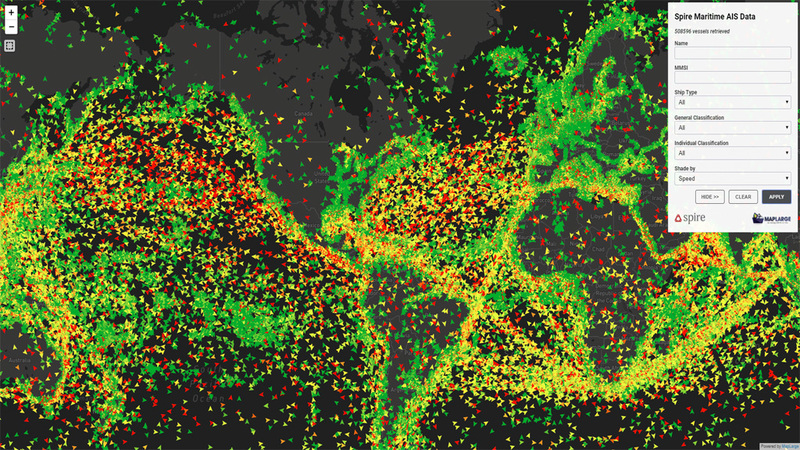 For example, by adding Spire's maritime data into its platform for tracking commercial vessel movements and detecting illegal fishing activity, the non-profit initiative Global Fishing Watch was able to fill in missing information and greatly increase the resolution of its maps. With better data, the public, governments, fisheries, industry and non-profits will be better able to tackle the problem of dwindling fish stocks, says Mr Platzer. 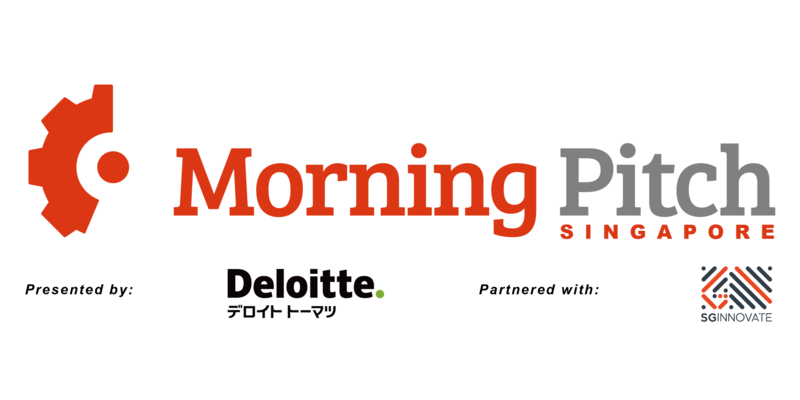 Given Spire’s focus on maritime data, Singapore’s position as a key shipping hub made it a natural choice for an overseas office, says Mr Platzer. 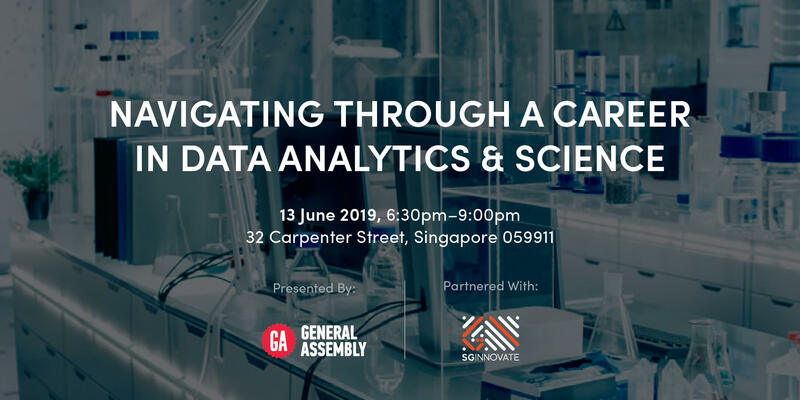 Singapore has excellent access to talented people, so much of the research, development and business that is needed for maritime and weather data intelligence takes place there,” he adds. 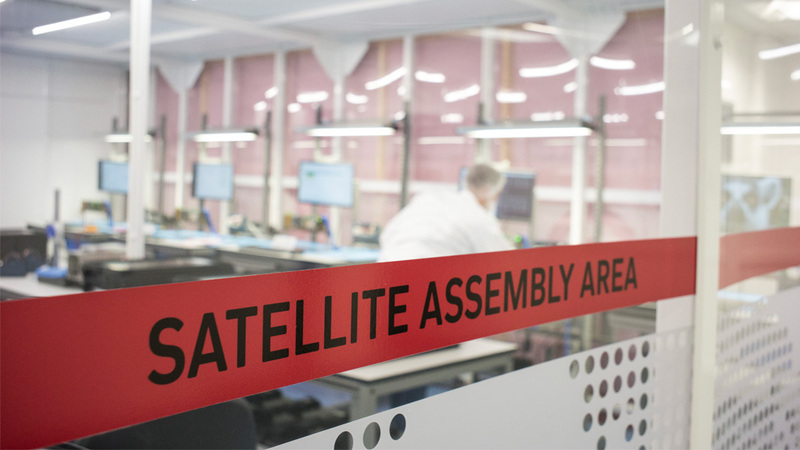 Given that Singapore’s fast-growing space industry will soon require a more diverse range of skillsets, nurturing technical talent is one of SSTA’s top priorities, says Mr Hung. To provide local engineers with the opportunity to learn from the best, SSTA organises industry-or technology-specific workshops that connect them with international space tech experts. 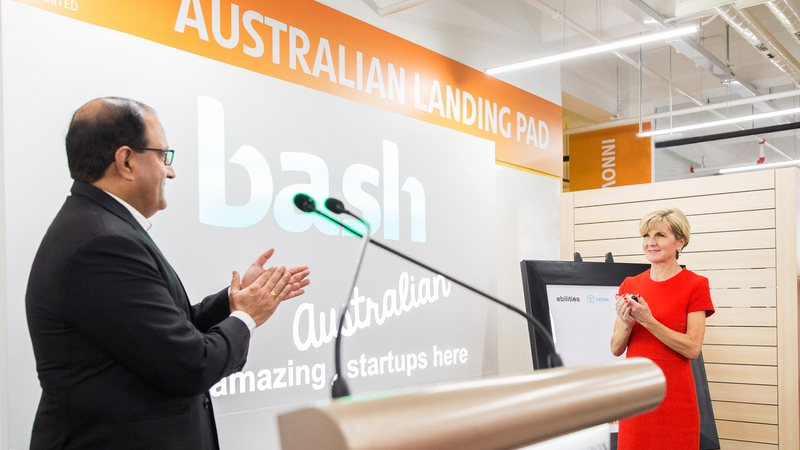 Meanwhile, incubators such as Astropreneurs HUB and SSTA’s recently launched Advanced Incubator Centre also play important roles in the ecosystem, helping space entrepreneurs take their technologies from idea to launch. SSTA already mentors and works with a variety of space tech companies, and we want to provide holistic, end-to-end support for them to succeed. This includes technical support, advanced manufacturing and supply chain partnerships, business development activities and technical advisory to investors,” explains Mr Hung. Transcelestial’s Mr Jha is also enthusiastic about Singapore’s space tech scene, noting that government support for startups in the area has been strong. But with the recent launch of Australia’s national space agency, the time may be right for Singapore to make an even bolder leap. Australia spends less than what Singapore does on satellite technology. I think it's a really good call to arms for Singapore to start its own space agency, which will also allow startups to get access to more dedicated funds,” says Mr Jha. For their part, Mr Jha and his co-founder Dr Mohammad Danesh have taken it upon themselves to mentor other budding space tech entrepreneurs in the EF programme. “We are really excited that the community around space tech companies is growing in Singapore, and I hope we can pave the way for others to follow,” says Mr Jha. 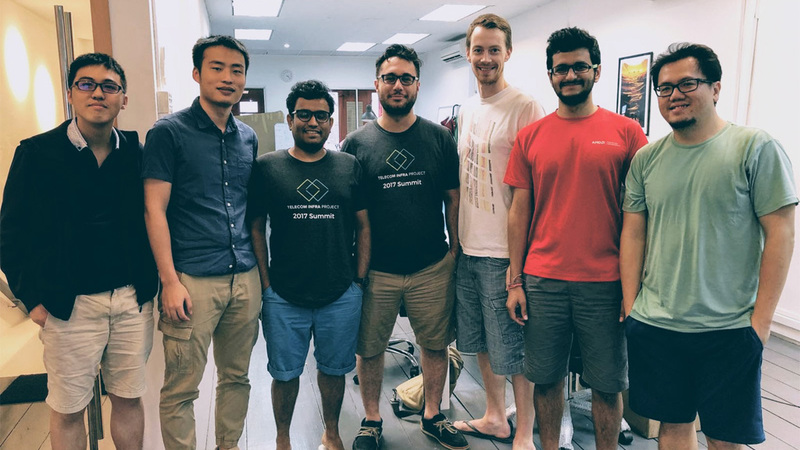 Transcelestial is a company that was built from the first cohort of EF Singapore – a programme supported by SGInnovate. For more information on EF Singapore and other programmes under SGInnovate’s Deep Tech Nexus strategy, please visit here.